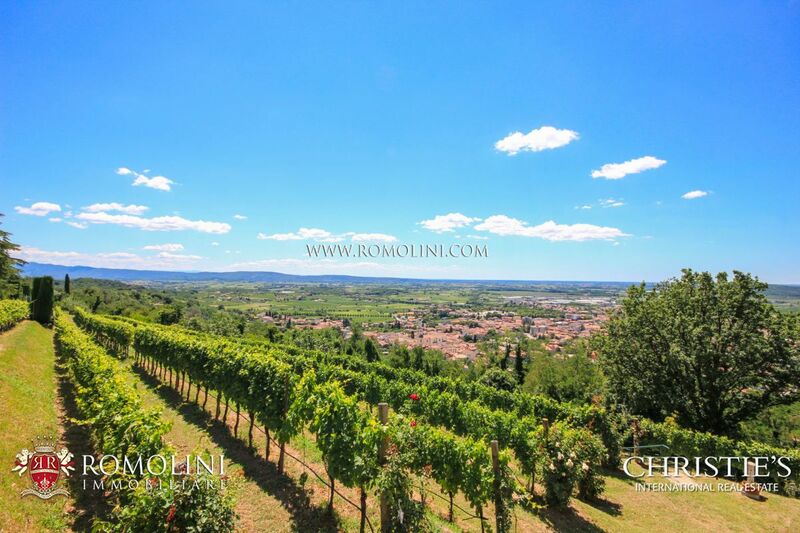 On the hills of Collio, right at the boundaries with the Karst region in Friuli Venezia Giulia, this cute 3-hectare estate opens up to several uses. 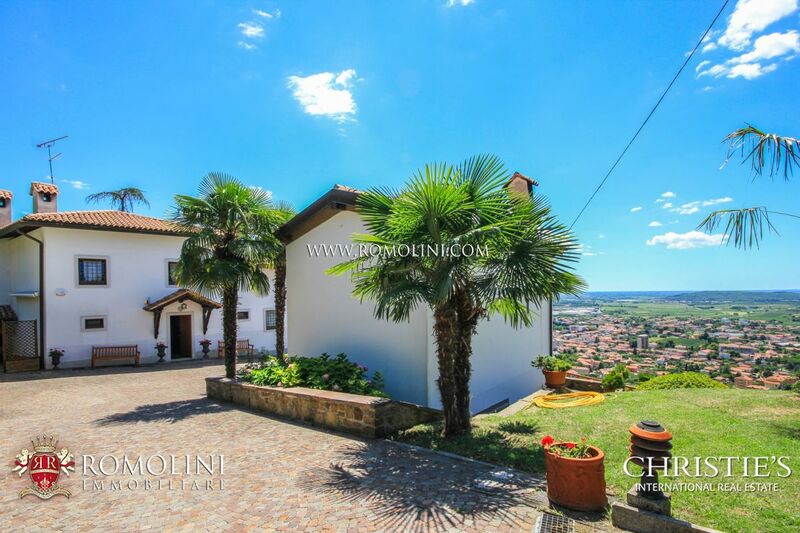 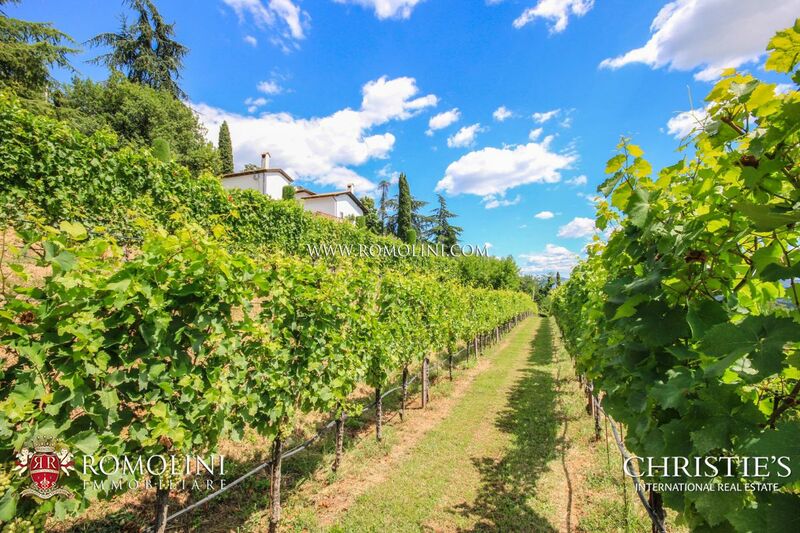 The excellent size (600 sqm with 6 bedrooms) and the presence of three separate buildings would allow starting a hosting business together with the production of wine granted by the vineyard present. 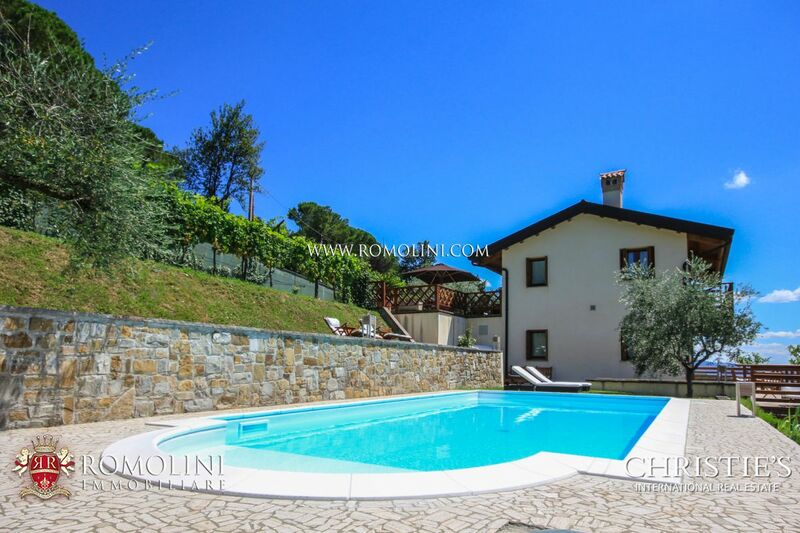 Alternatively, it is always possible to use the property as a private residence.